Its recommended that writers use a variety of sentence types that flow from one to the next to create a piece of text thats interesting, cohesive and coherent. 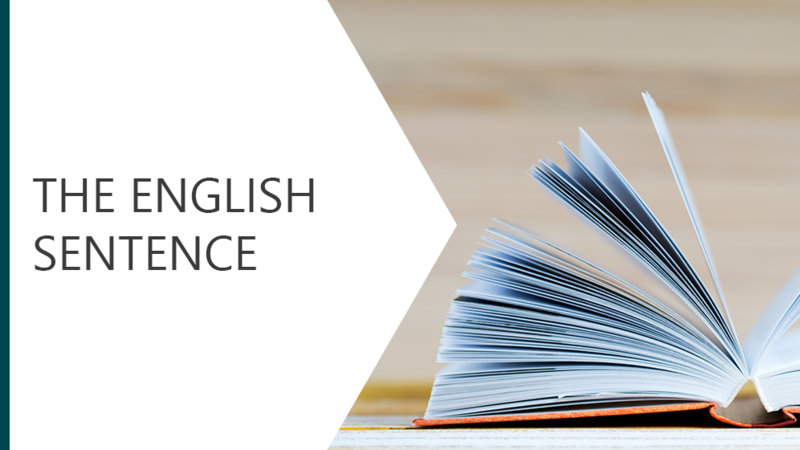 This module explores the different types of sentence and the components used to build a sentence. Explores the different types of sentence and the components used to build a sentence.